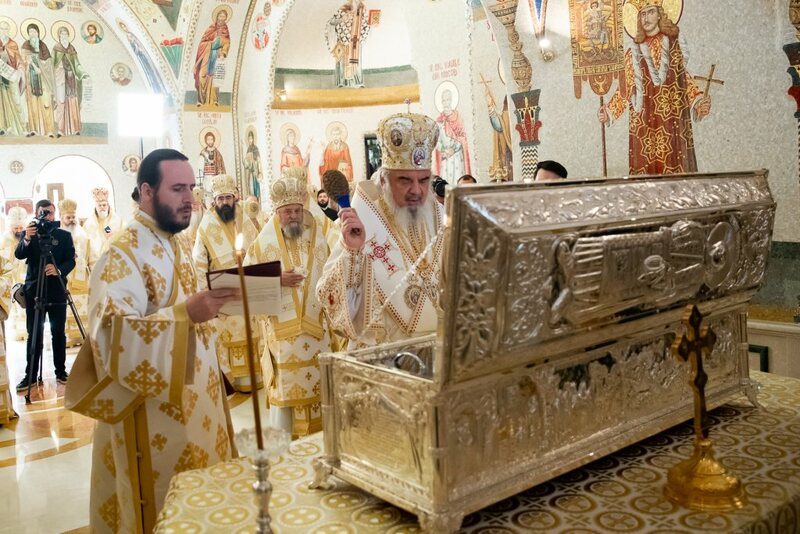 The graduate students of the Faculty of Orthodox Theology made their Profession of Faith and signed the Oath of Fidelity to the Orthodox Church on Tuesday, June 26. 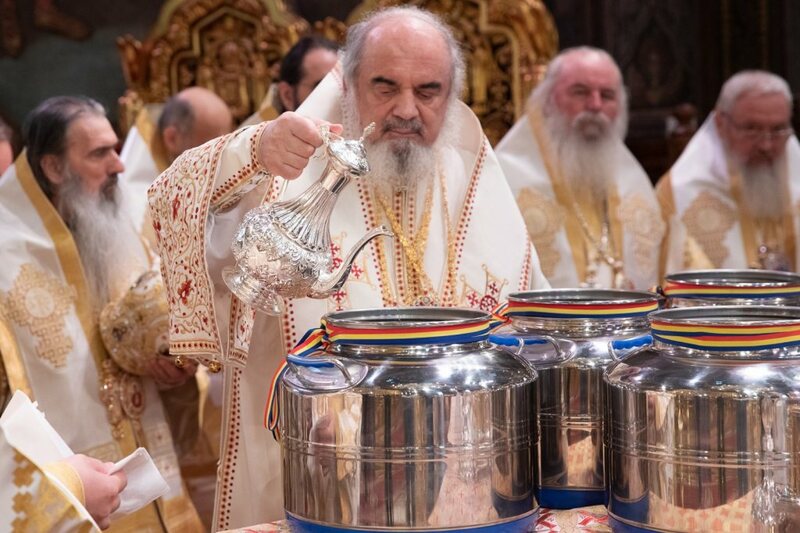 The ceremony took place at the Patriarch Teoctist Aula Magna of the Patriarchal Palace in the presence of His Beatitude Patriarch Daniel, professors and other guests. 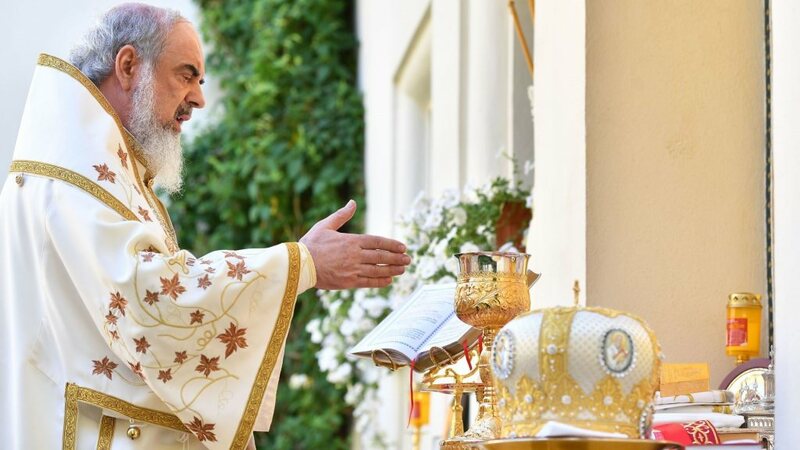 In his speech, Patriarch Daniel said that theology is the science of salvation and of eternal joy, and that in order to study theology one needs ‘devoutness and intellectual effort’. 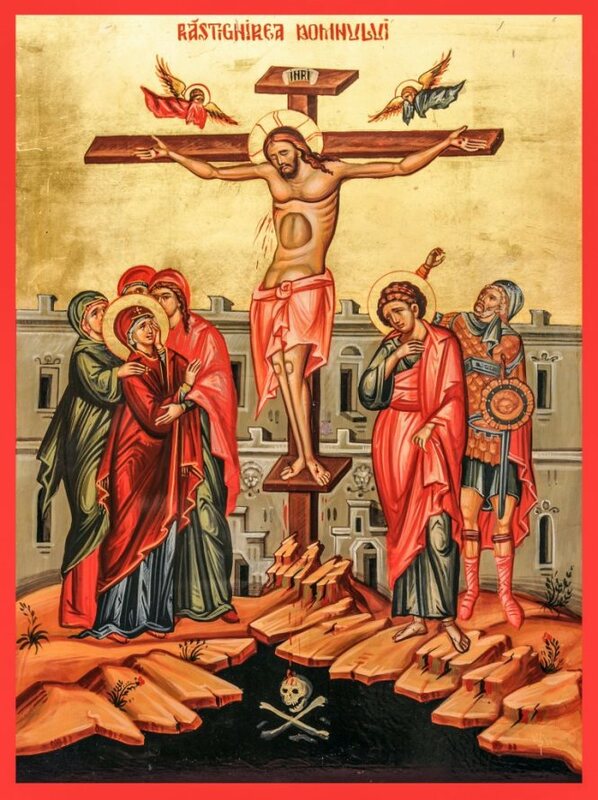 ‘As theologians, we must bring hope where there is despair; love and communion, where there is disunity and hatred; dignity, where human dignity is disregarded,’ Patriarch Daniel noted. Previously, the theology students attended the Divine Liturgy and the Doxology celebrated at St Catherine University Chapel. The Faculty of Orthodox Theology in Bucharest was inaugurated on 12 November 1881, but was officially recognized by the state in 1890. The Faculty of Orthodox Theology is now part of the University of Bucharest and bears the name of Patriarch Justinian Marina.